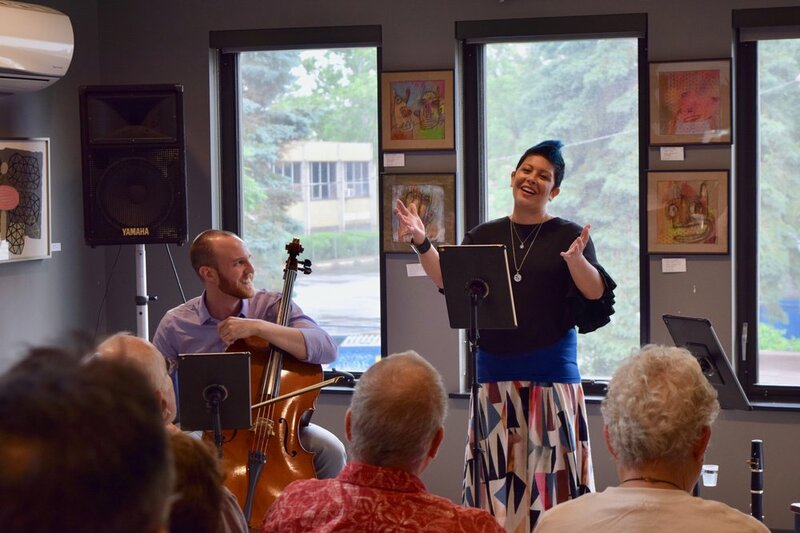 CUSP is more than an organization: it’s a community of people in northeast Ohio and beyond who believe in the importance of maintaining a thriving and supportive arts scene. We’ve launched a new CUSP campaign to build our community, and to offer new ways for our supporters to participate in what we’re doing! Take a look below for details. All contributions are greatly appreciated, no matter the amount!